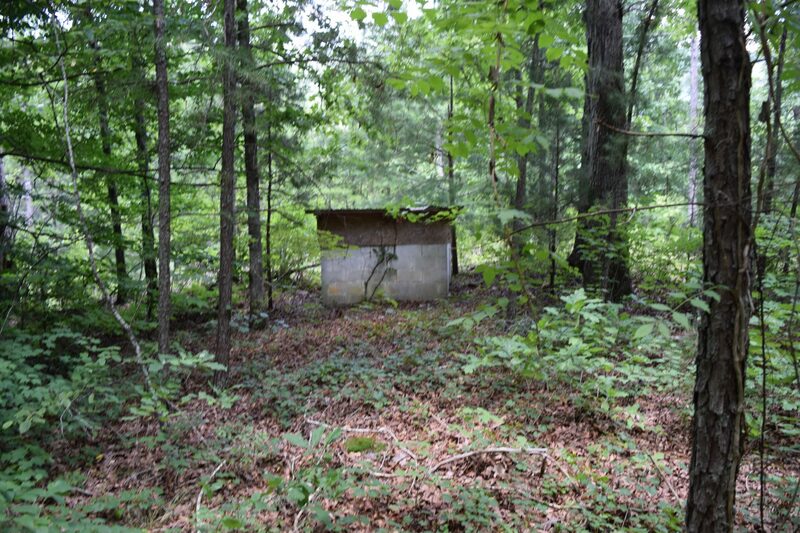 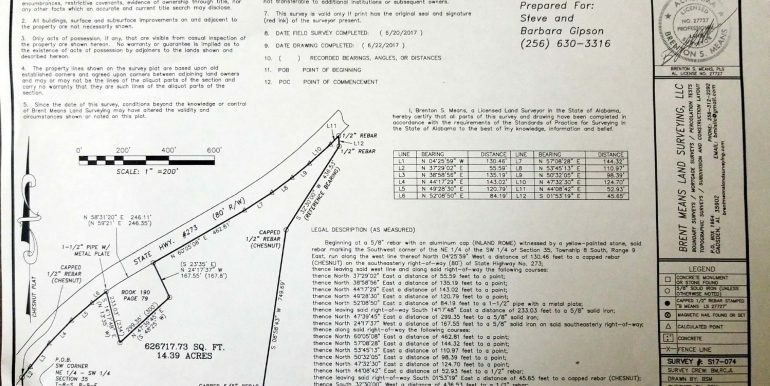 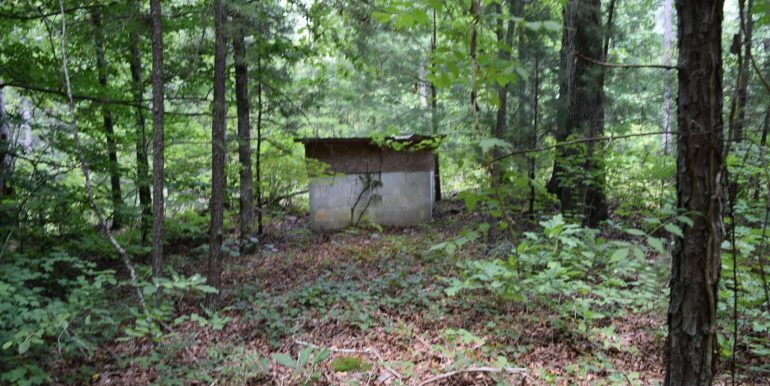 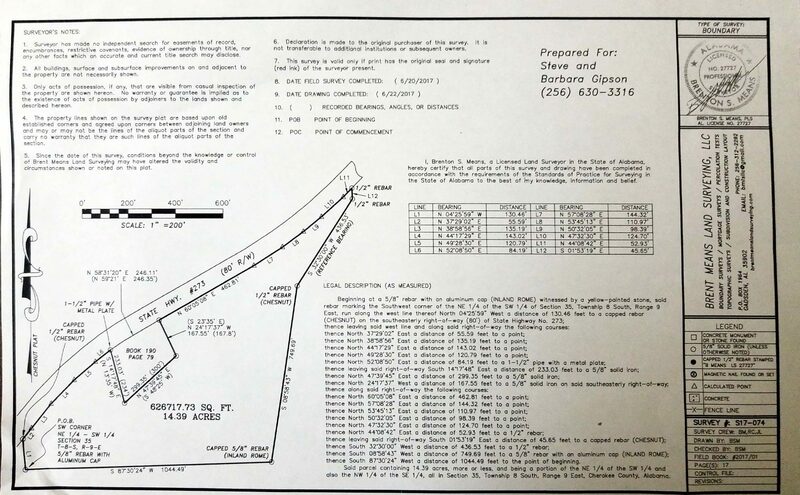 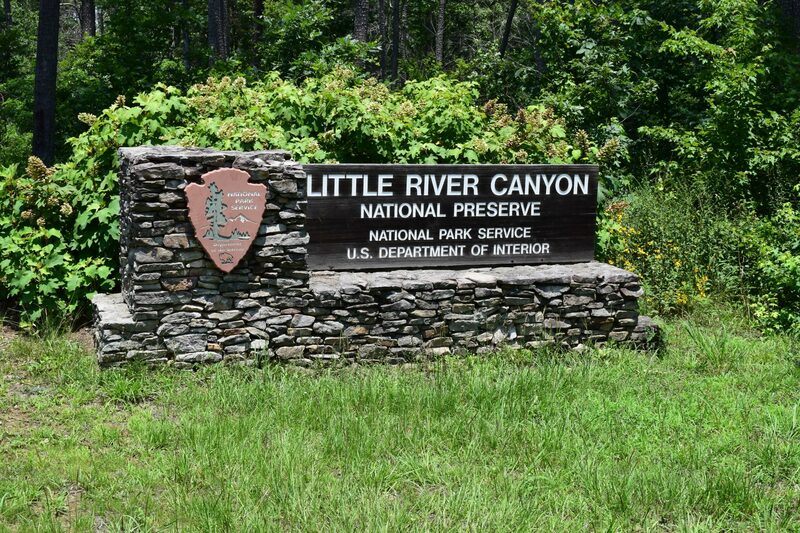 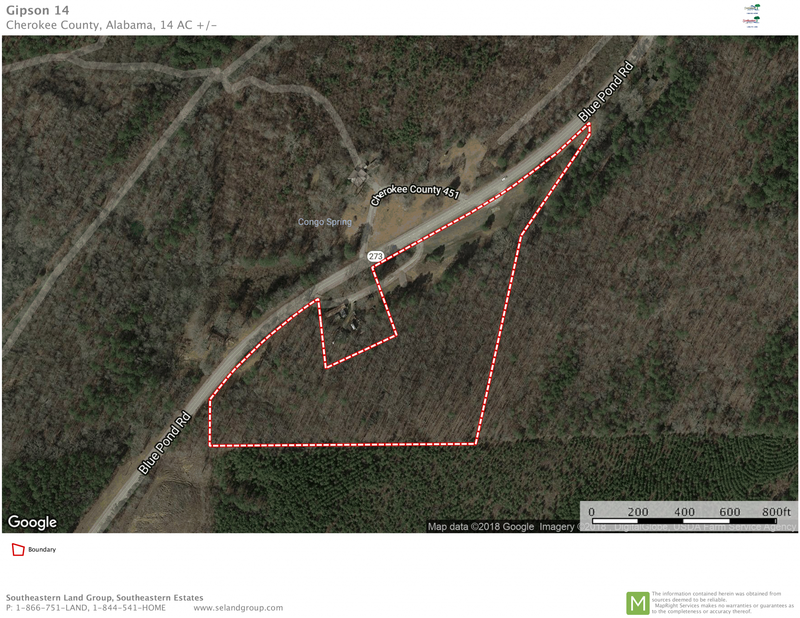 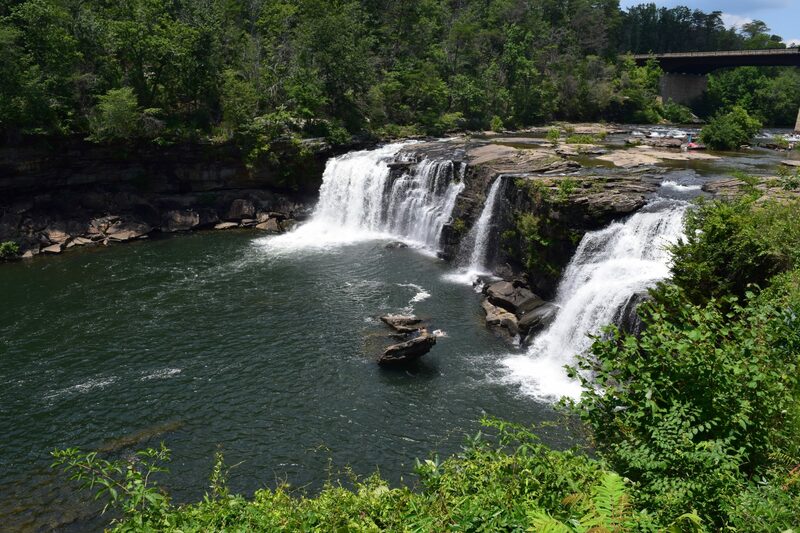 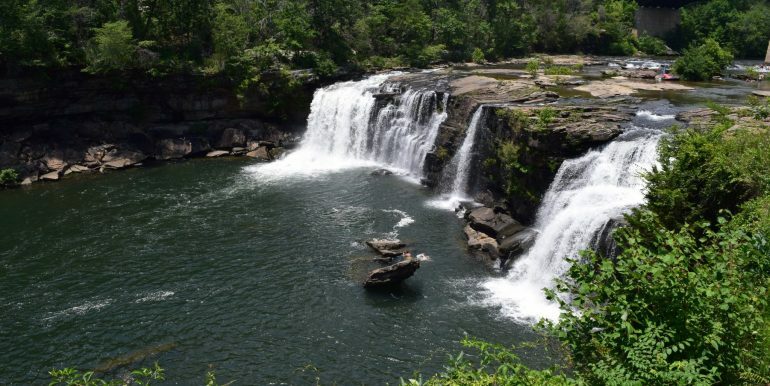 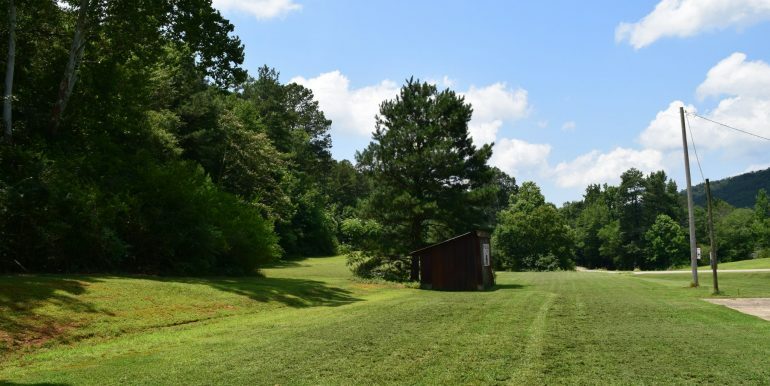 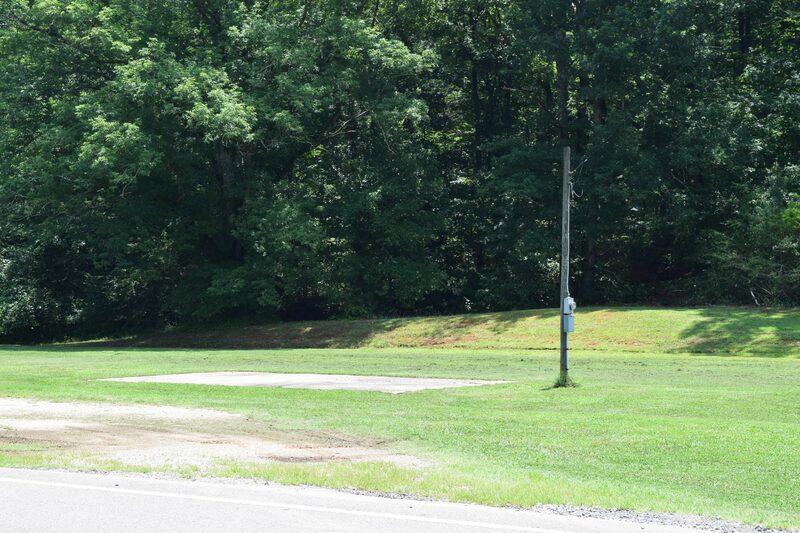 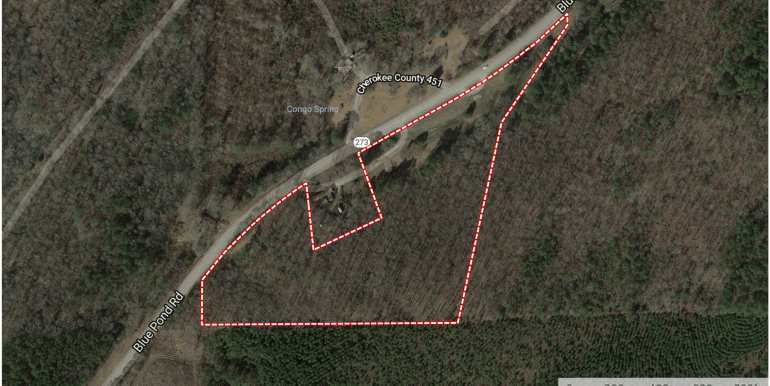 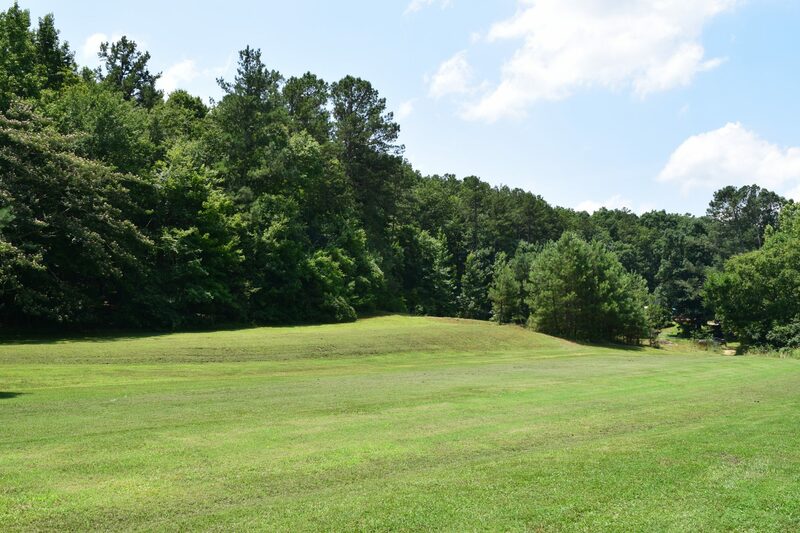 Wonderful acreage with flat open ground to build your dream home near Weiss Lake and Little River Canyon Falls. 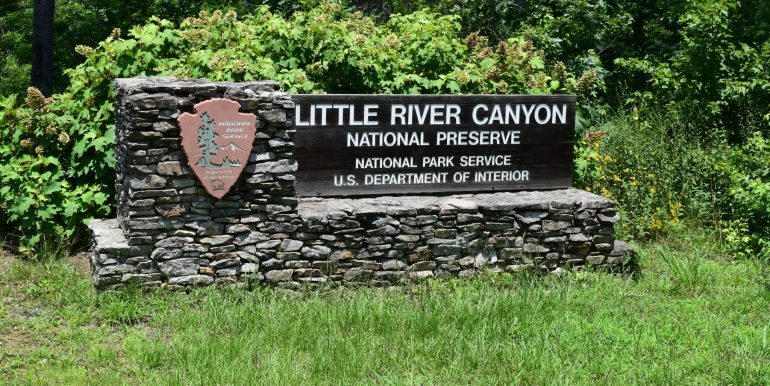 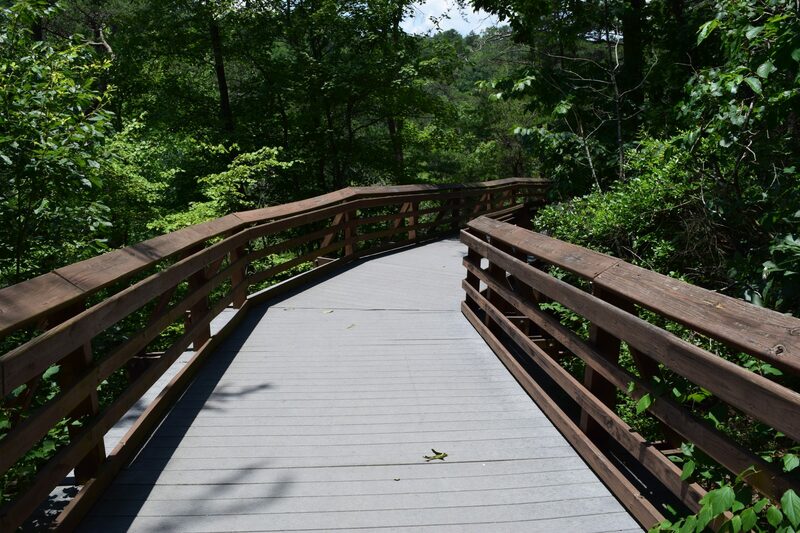 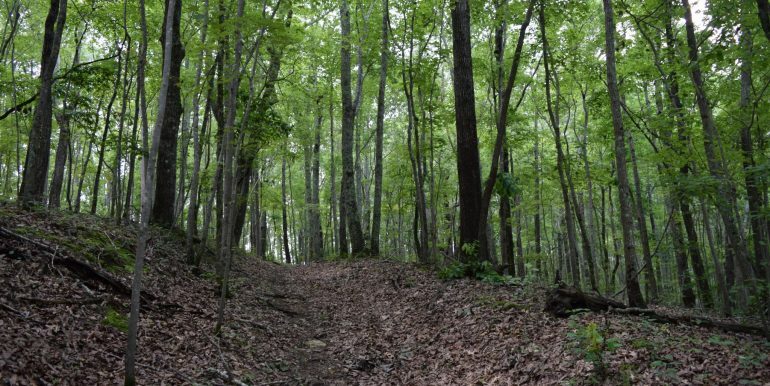 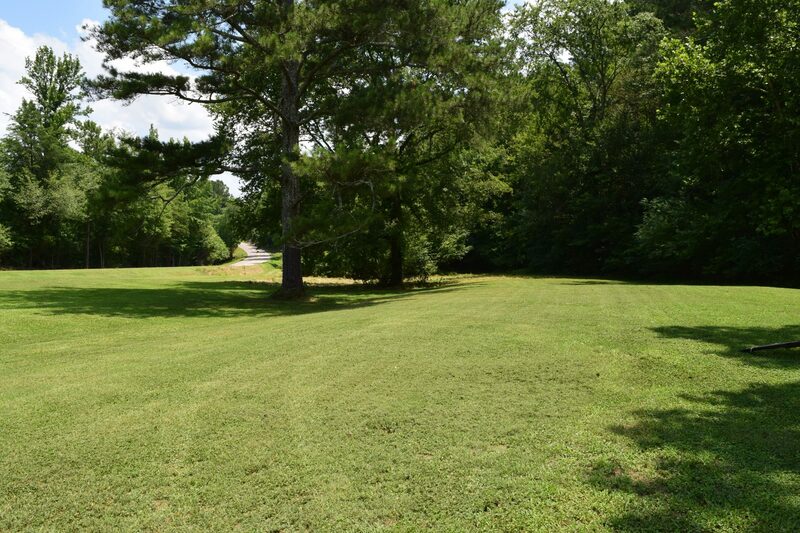 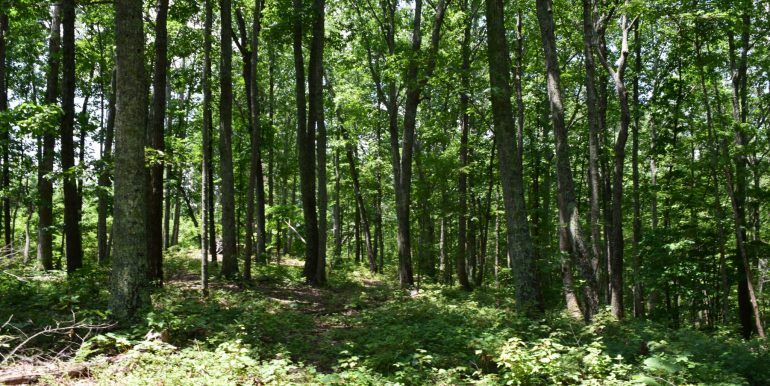 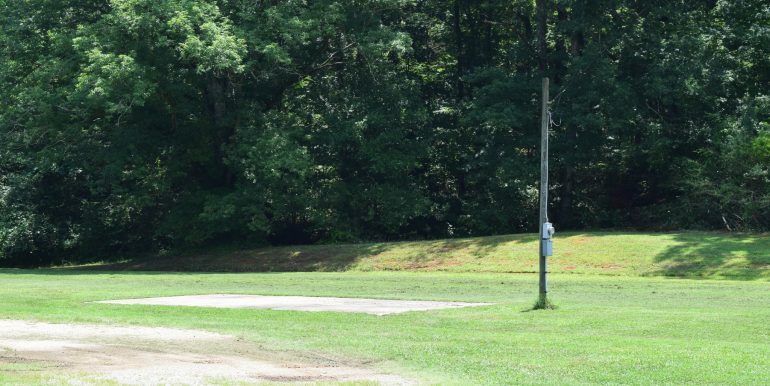 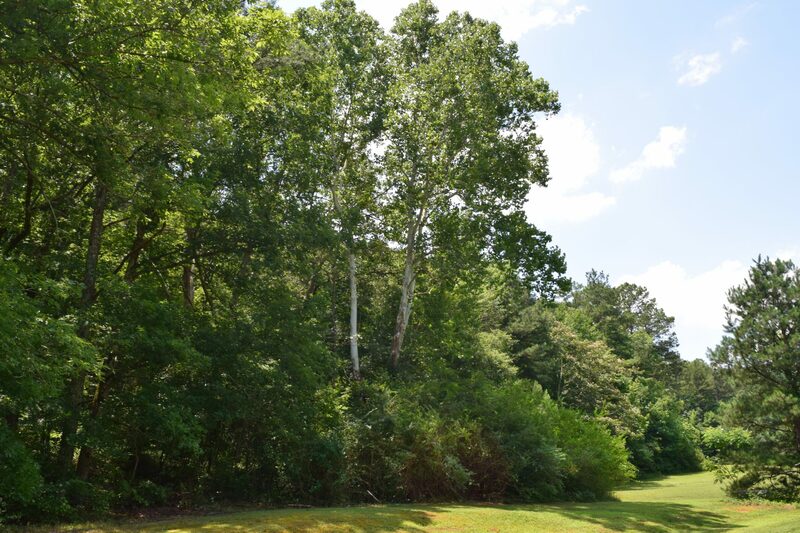 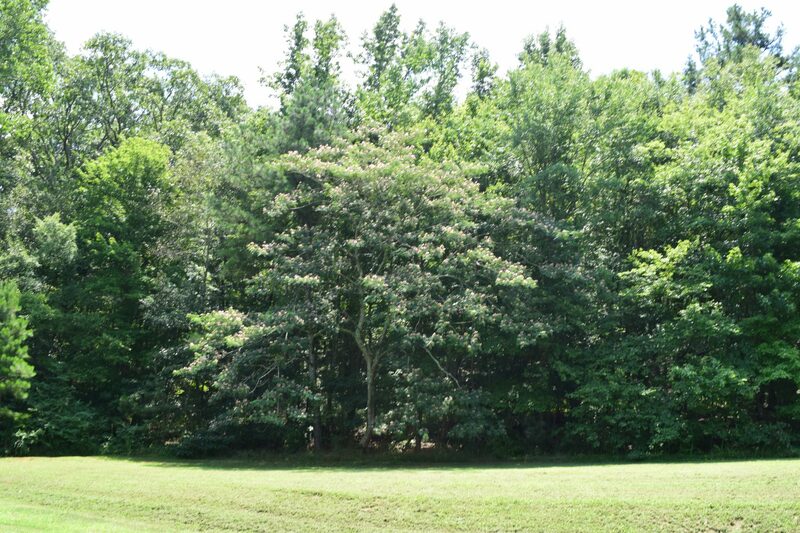 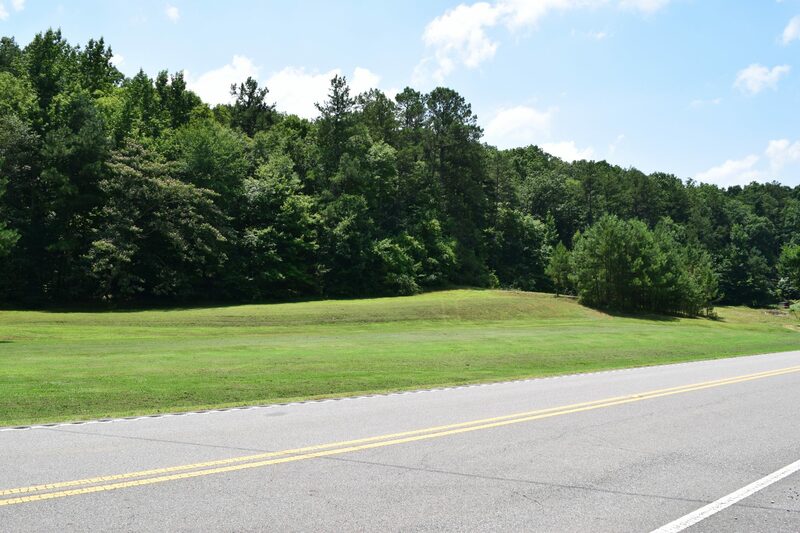 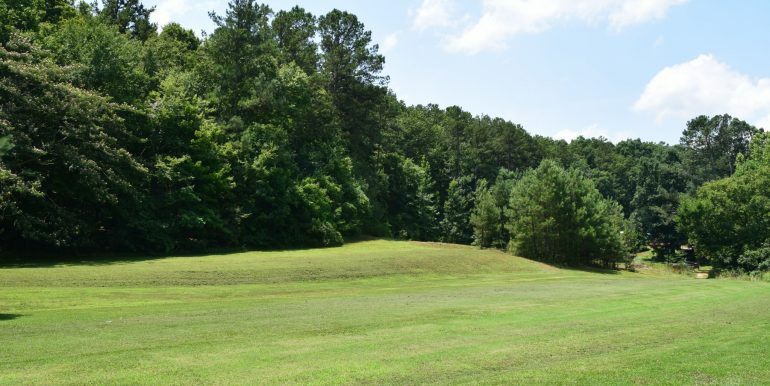 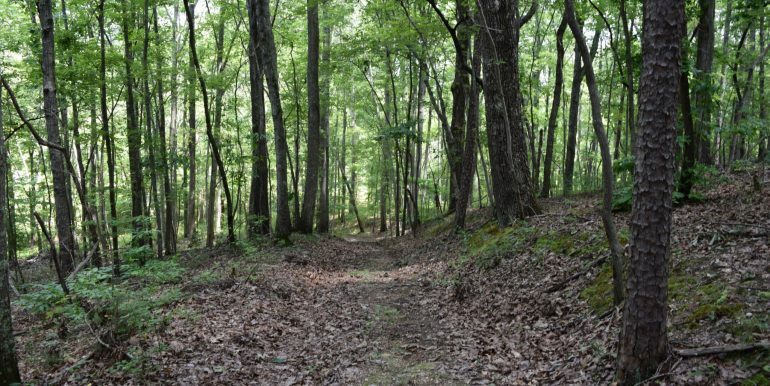 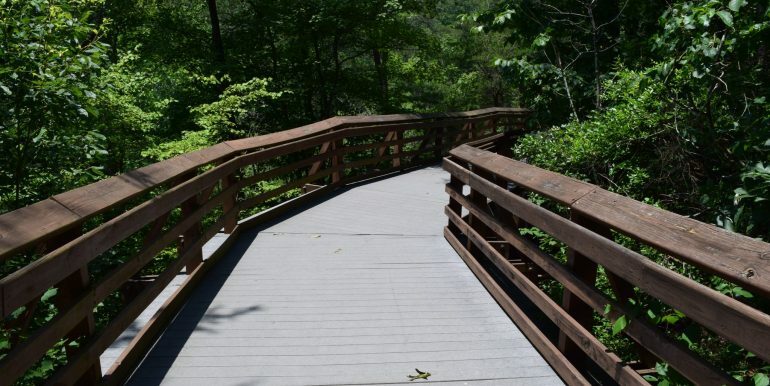 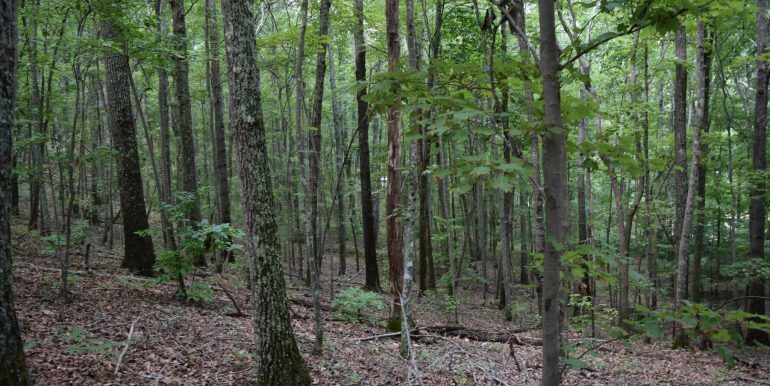 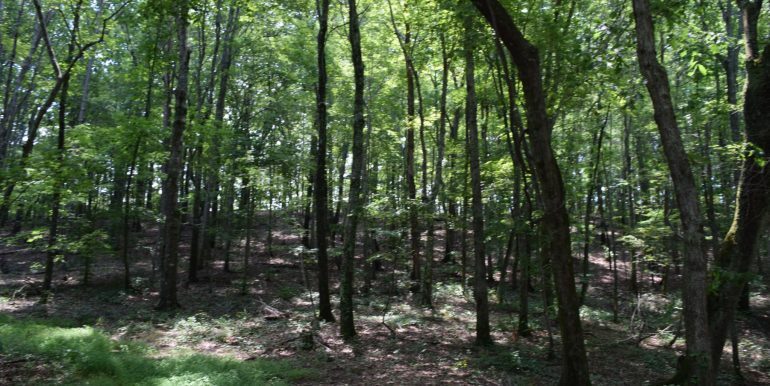 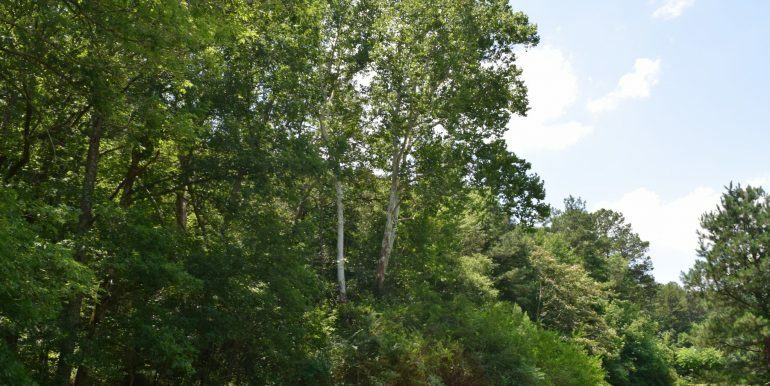 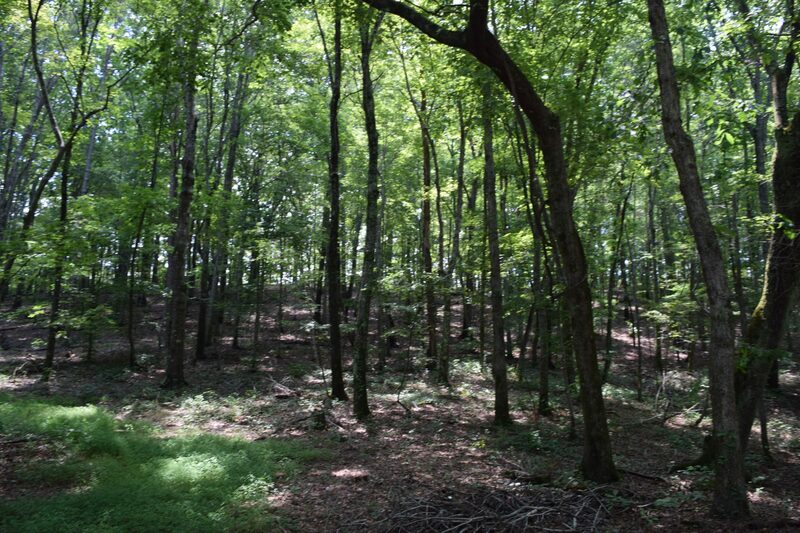 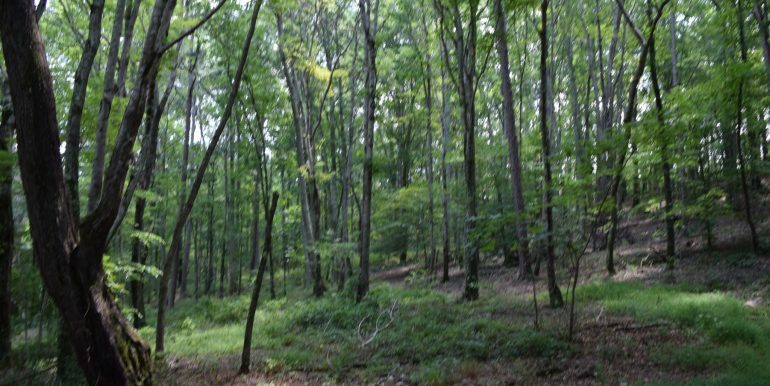 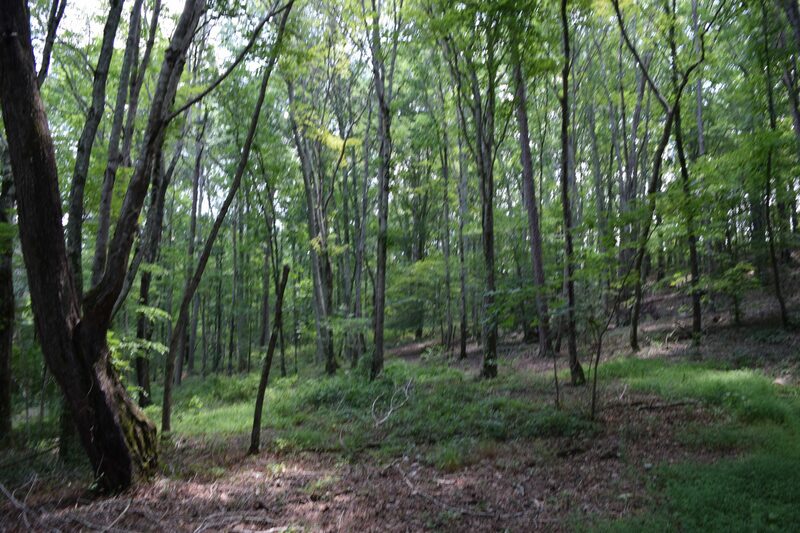 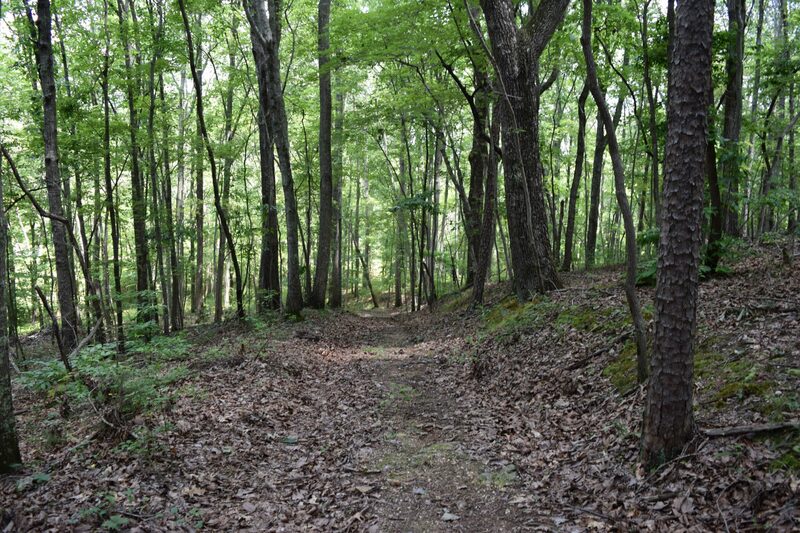 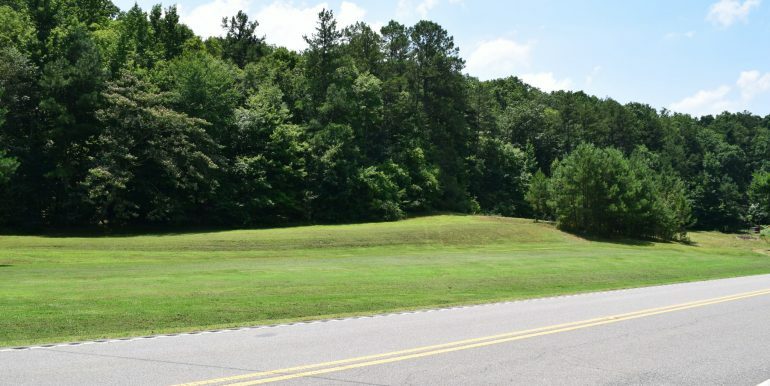 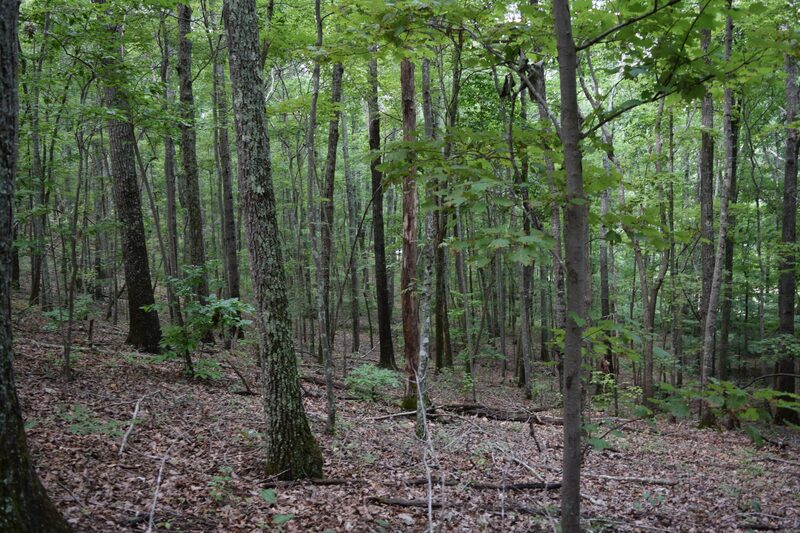 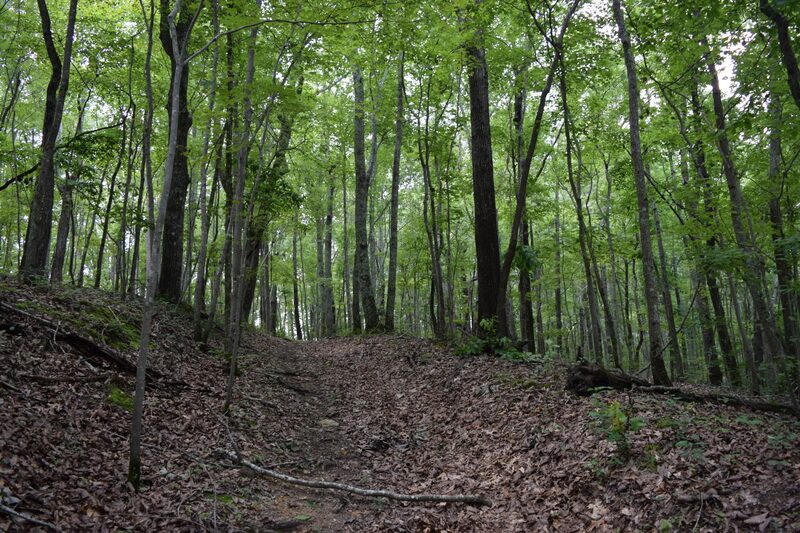 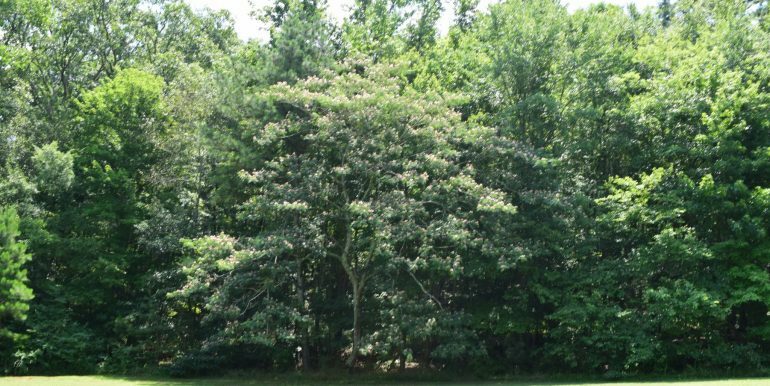 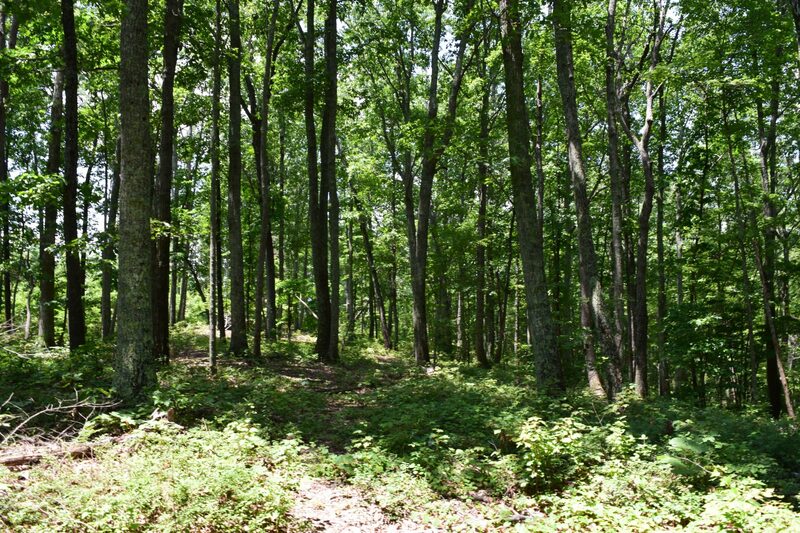 The ridge top boasts mature hardwoods with plenty of wildlife. 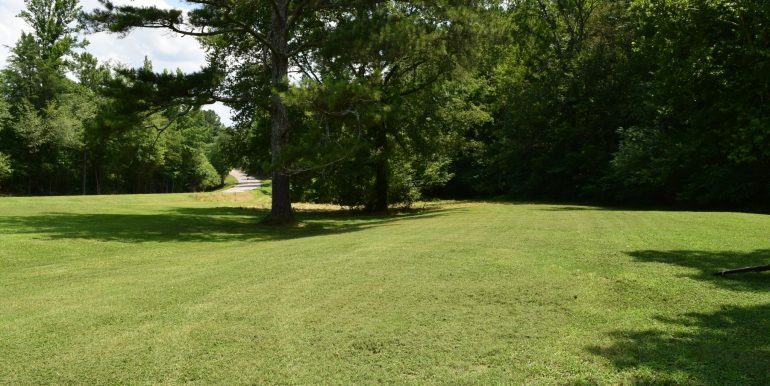 Great mini farm opportunity!! 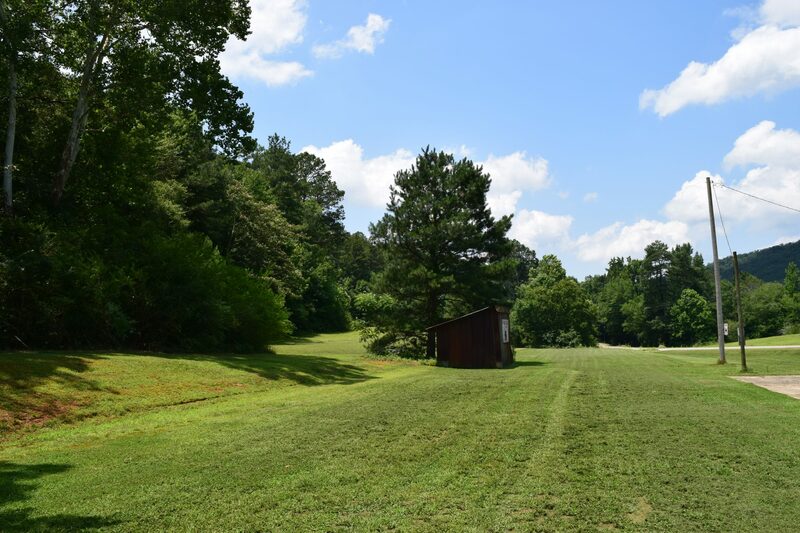 For more information call Jack Gabriel at (256) 609-0918.